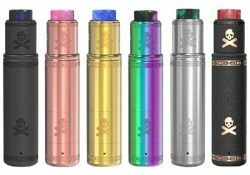 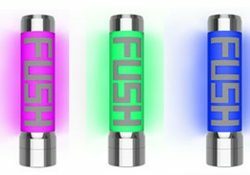 Best deals on cheap mechanical mods. 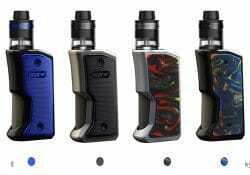 The Aspire Feedlink Revvo Box Mod Squonk Kit consists of the Feedlink mechanical-like squonker coupled with the Revvo Boost Tank. 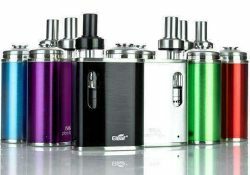 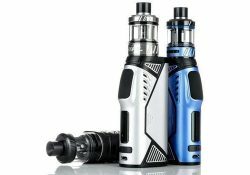 This setup features a 7ml internal silicon e-juice bottle (mod), 4.2 volts of power, 10 second overpuff protection, an ergonomic design, adjustable airflow and a 2ml juice capacity (tank). 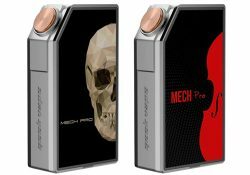 The Mech Pro Box Mod by Geekvape is a mechanical box mod that is built with a hard-wired circuit board, interchangeable face plates and uses either one or two 18650 cells. 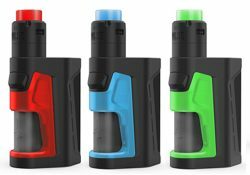 The Mech Pro Kit also includes a Medusa RDTA. 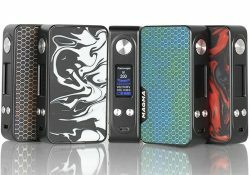 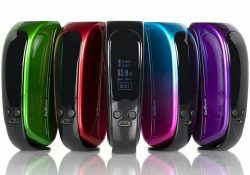 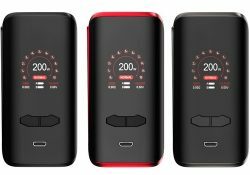 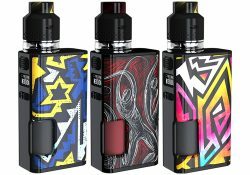 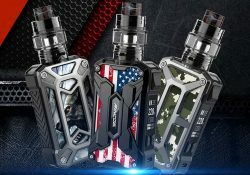 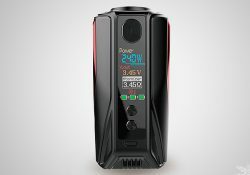 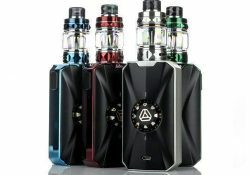 This box mod features unique resin designs on both sides, dual 18650 batteries with micro USB charging system, a 0.96 inch color display and a wide range of operating modes such as bypass, power, temperature control and TCR. 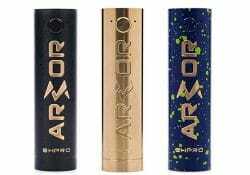 The Ehpro Armor Prime Mech Mod features 20700/18650 battery compatibility, brass material, a bottom battery cover, a 0.2ohm minimum atomizer resistance and a spring loaded 510.